I had no hesitation in accepting my invitation to be a judge for this year’s national Apps for Good competition. The idea is very simple. Apps for Good provides teachers with resources and guidance to support children to research and design an app which could help tackle a problem directly affecting them or their community. 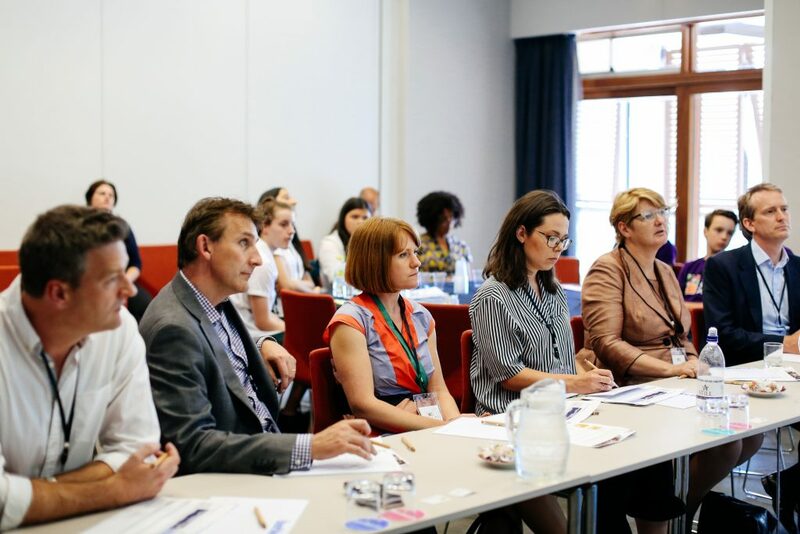 They also connect the schools with digital developers and experts who share their expertise and help the children get a real world insight. The aim is not just to get young people to produce apps but to encourage the children to think, gain confidence, work in collaboration and try to make a difference using technology. So, along with our colleagues from Capgemini, HMRC held 5 events across the country where volunteers helped to shortlist the best ideas. Shortlisted teams travelled to the big final and pitched their ideas to a panel of tech judges, including me, who then asked questions about each app. Every year I’m amazed at the innovative and creative ideas put forward by the children, not to mention the confidence they display. These young people all showed immense imagination, energy, courage and commitment to using technology to solve real problems. This year’s apps included charity shopping, alerts for carers, sign language through games and exercise motivation for gamers! On the night, awards were given for the best app ideas in the categories including information, productivity, and Internet of Things. There was also recognition and awards for the Apps for Good Fellows. 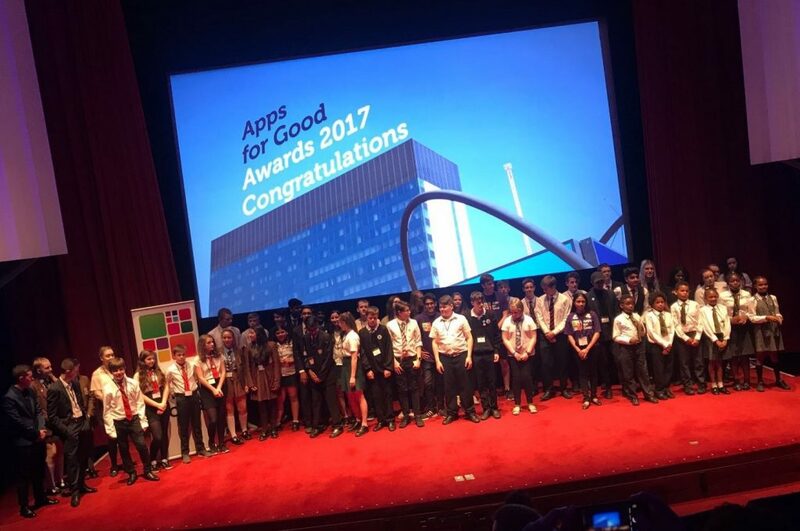 These are past Apps for Good students who’ve shown an outstanding commitment to using technology for the good of their communities, developing their own digital and employability skills, or encouraging other young people to get involved. One particularly memorable Fellow, whose public speaking abilities were second to none, told the audience about her passion for user research and how tech was just not for nerds. Very inspiring, and reassuring! I can really see how this programme helps young people build their skills and their self-confidence. I came away feeling hugely encouraged to have seen so many brilliant young minds thinking about how they solve big problems with technology. I hope I get invited back next year!